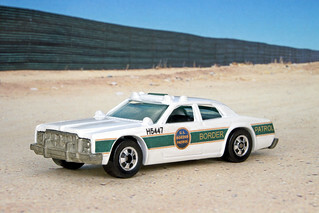 As a former resident of Southern Arizona, all I can say is that I support the Border Patrol as they fight the tough fight. Thank you for all you do! Explored on April 16th, 2009.